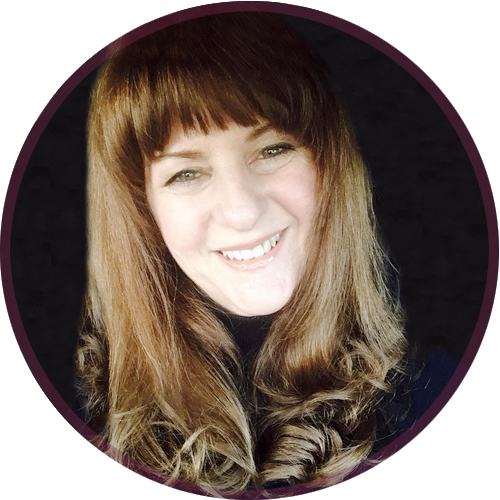 Discover the voice within with Maggi Ballantyne, who is an expert vocal and performance coach based in the North East of England with over 40 years' professional 6 star level experience. The Voice Studio was established by me, Maggi Ballantyne in 1999. I am a professional singer and vocal expert with over 40 years of live worldwide performance experience at a 6-star level. I use my wealth of experience to coach all types of singers, from absolute beginners to professionals, and of all age groups and genres. All levels of ability are welcome, whether you are a beginner, professional singer, a young singer looking to prepare for an audition, or simply looking to build on your love of singing, I am here to support you on your personal journey. All students have one to one lessons that are individually assessed, packaged and tailored to their personal needs in an atmosphere that brings out the best in everyone. 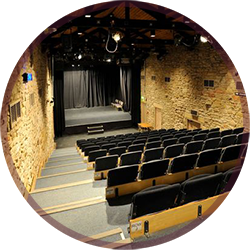 We host many student shows throughout the year which are held in our stone built, tiered, lovely in-house theatre with back stage facilities, pre theatre dinner/drinks at the bar and private parking at the front - these shows are a great way to assess improvement and together we see your confidence growing with experience appearing in front of live theatre audiences and our regular feedback sessions. The Voice Studio is housed in the stone built barn conversion around the courtyard of the Washington Arts Centre. 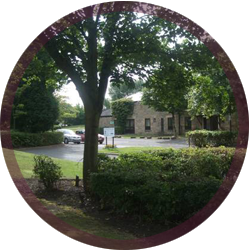 Under the umbrella of the Arts Centre there is both food and refreshments available in the on-site family cafe bar - enjoy the facilities of the Arts Centre while you wait during your childs' vocal lesson, or even visit after your own lesson to enjoy the forever changing local artists work. The first thing to expect is a very warm welcome and in a pleasing environment. You are here to learn to sing, we will work on your vocal technique using all manner of teaching methods. You will learn step by step on how to use the right muscles and produce good sound while gaining a good understanding of how your voice works. You will learn how to breathe and to gain independence over the relevant muscles, opening up your voice expanding range and power. Your resonance and tone will improve and so much more. You will hold notes for longer. In time you can sing all the songs you want to sing, you will learn the art of performance and have a consultant helping your path into the professional world of singing. If you are a professional singer I’m the one person who truly understands what you’re up against in the business. Really, the support never ends even when you move on - I’m still right behind you..
©2019. Design by Michael Boyle.